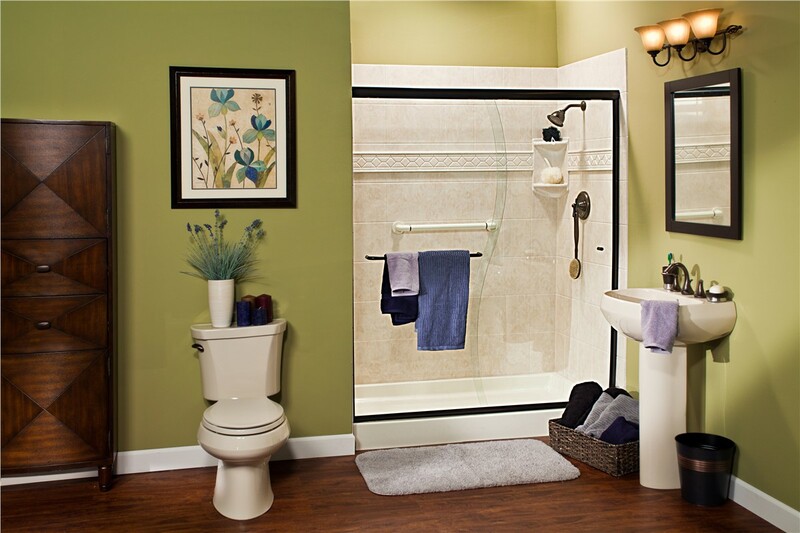 From the base to the walls to the door, we'll help you create the ideal shower for your family's needs. How long has it been since you really cherished your daily shower? Whether it’s been months, years, or decades, we at Selig Custom Construction believe that even a single day is too long to spend making do with a shower you no longer enjoy. 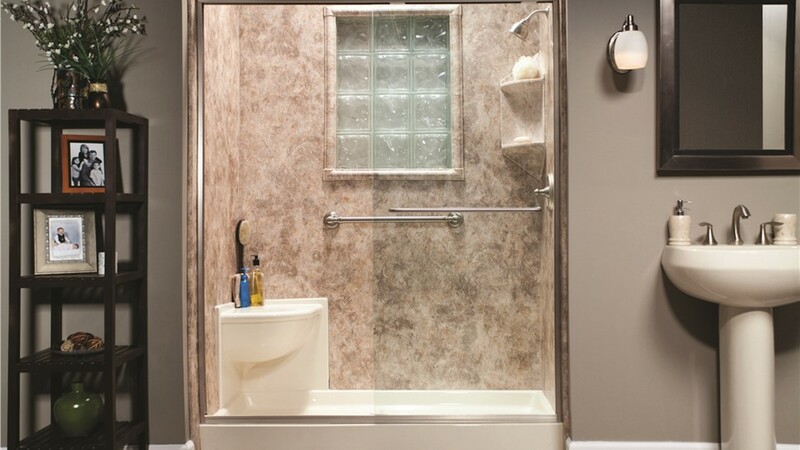 We’d love to replace your worn-out, uncomfortable, or unsightly feature with one of our fully customized Northern California new showers! Built for durability and style at an affordable price, our new showers can transform any bathroom into your own personal oasis. At Selig Custom, we know that every family is different, which is why our Northern California new showers are always tailor-made to each individual household. 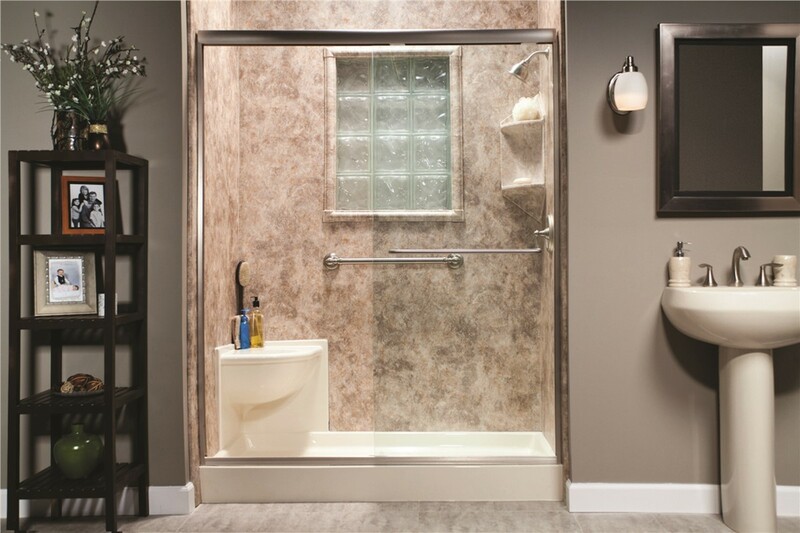 Whether your primary focus is on polished design or safe accessibility, we’ll consult with you to build the perfect shower system for your specific needs. With more than 20 years of experience and 12,000 happy customers, you can rely on our proven record of successful, value-adding bath remodels! 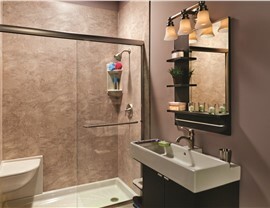 Built with multilayer acrylic, our new showers are proven to resist cracking, chipping, and peeling. Because our factory-trained shower installers can fit your new feature into your existing space, our upgrades cost just a fraction of traditional remodels. 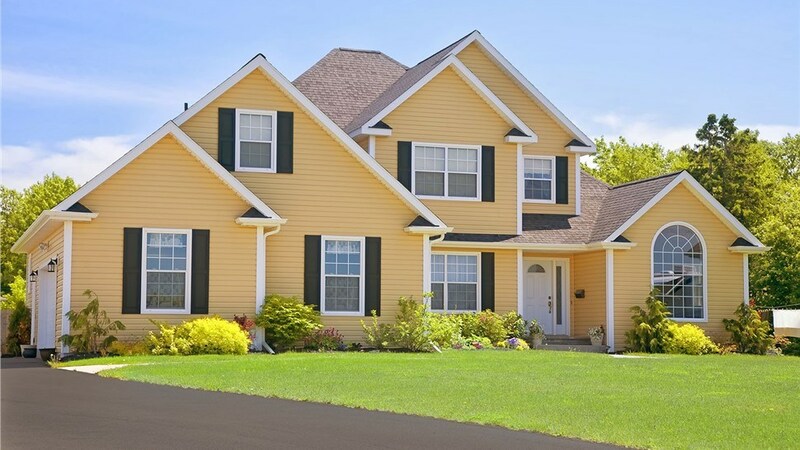 Thanks to our antimicrobial, mold-resistant technology, you can spend less time cleaning and scrubbing away germs. For lasting peace of mind, our Northern California new showers are backed by the Good Housekeeping Seal as well as by our limited lifetime warranty. 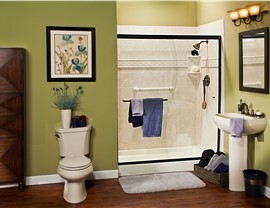 Our new shower systems can be fully installed and ready for use in as little as 1 – 2 days! 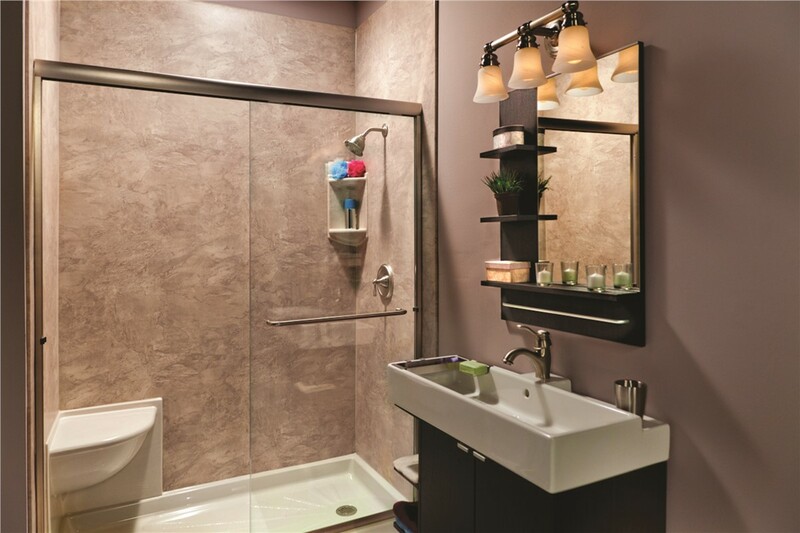 Don’t spend weeks waiting for a new shower that fails to impress; contact Selig Custom today to learn more about our fast, affordable, and fully customized bathroom remodeling! Give us a call to speak with a local bathroom pro, or submit our simple online form now to start with a free, no-obligation cost estimate.